It’s not always about winning, and we teach that from summer to summer through our STARFISH program. It obviously helps when parents, teachers and coaches at home also reinforce the value of showing good sportsmanship. But when Olympic athletes’ character shines through their desire to win a medal, we all learn something. We thought this story about NOT medaling in Sochi says more about winning than the stories of every gold medalist combined. 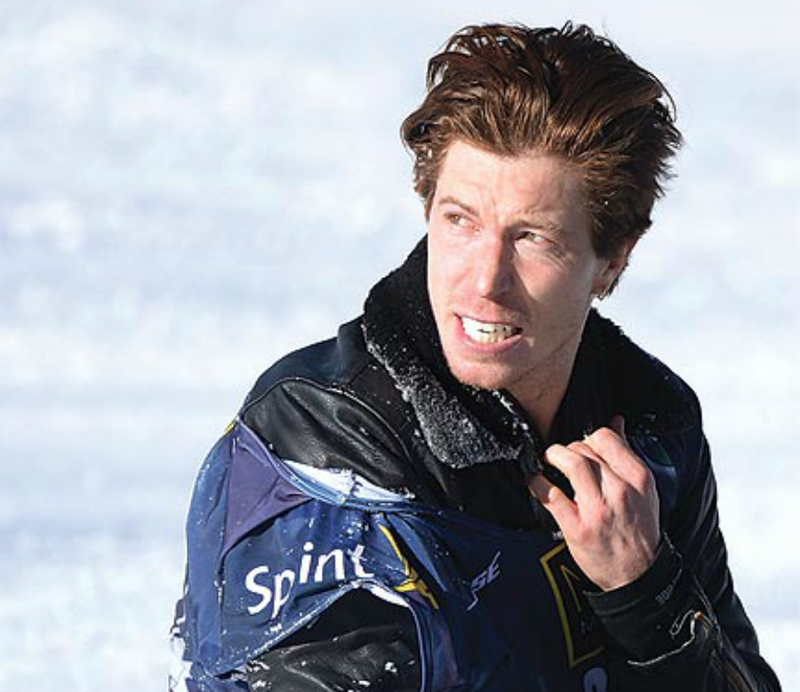 Read the complete article, “Thank you, Shaun White, for not medaling in the Olympics” HERE!